Taxibeat founded in 2011 by Nikos Drandakis and operates in Greece and Peru. Today, Taxibeat has 8,000 registered taxi drivers and is used by approximately 540,000 customers and is available in two cities (Athens and Thessaloniki). 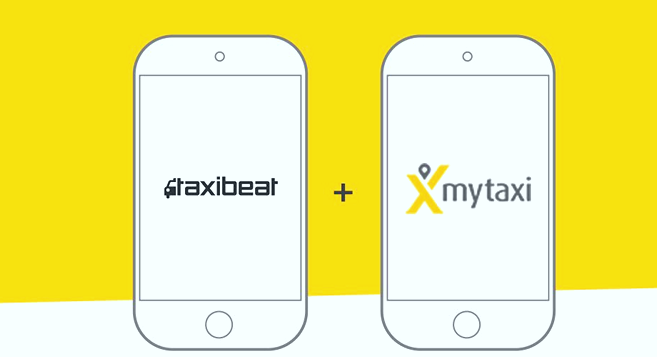 The Taxibeat, in Greece, will be merged with the platform mytaxi in the coming months and will be renamed mytaxi. The business of Taxibeat in Lima and Latin America will continue to operate independently with the team to remain in Athens. 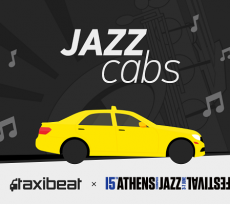 The Greek part of Taxibeat will focus on developing new technologies and consolidate the corporate image in Latin America, constituting an attraction of new talent from the IT industry. Through the acquisition of Taxibeat, mytaxi plans to accelerate the international expansion of the call and book a taxi in Europe through app. 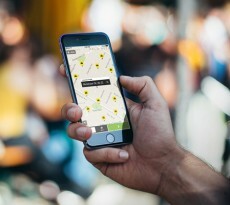 Mytaxi was founded in 2009 and it was among the first applications in the world to allow the direct connection between users and taxi drivers. The application surpasses 10 million downloads, with over 100,000 registered drivers and availability to over 50 cities in 9 European countries. In July 2016, mytaxi announced the merger of the Hailo, the top Taxi application in the United Kingdom and Ireland. Greece will become the tenth European country where mytaxi operates.